Acupuncture is one of the oldest, most commonly used medical practices in the world. Acupuncture is primarily painless and relaxing. It uses very fine needles at anatomical points in the body to relieve symptoms associated with many diseases. Acupuncture points are thought to have certain electrical properties, which affect the biochemistry and neurotransmitters in the body. 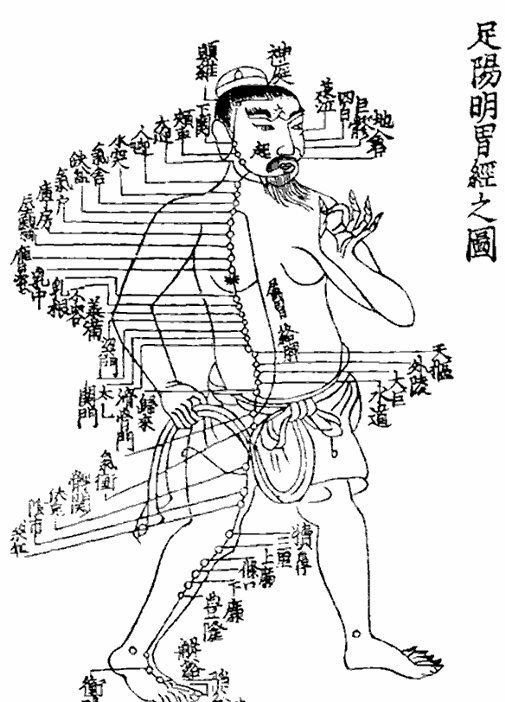 According to theories of traditional Chinese medicine, the human body has more than 2,000 acupuncture points connected via pathways, or meridians. These pathways create an energy flow – Qi – that is responsible for overall health. Disruption of the energy flow can cause disease. Acupuncture corrects these imbalances. Acupuncture theories today are based on extensive laboratory research. Controlled studies have shown evidence of the effectiveness of acupuncture for many conditions. Acupuncture is an essential part of Traditional Chinese Medicine (TCM) and is a comprehensive system of health care with a continuous clinical history of over 3000 years. It includes herbal medicine, acupuncture and bodywork, nutritional therapy, and exercise based on traditional Asian medicine principles. These therapies work with the natural vital energy inherent within all living things to promote the body’s ability to heal itself. Health is more than the absence of disease. It’s the free and harmonious ‘flow of Qi’ which translates into a positive feeling of well-being and vitality for the body, mind, and spirit. Although acupuncture and TCM are based on an energetic rather than biochemical model, recent decades have seen increasing understanding in modern western scientific terms. Acupuncture points are specific locations along measurable physical pathways. Each point has a predictable effect locally and systemically. Acupuncture points have been shown to have a different physiology and electrical charge pattern from other areas of the body. The practitioner observes the pattern of signs and symptoms of a patient to arrive at a diagnosis which identifies the root cause of their symptoms. 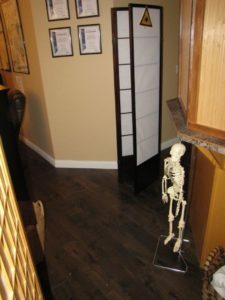 This includes a medical history, plus an intricate system of pulse and tongue analysis, and palpation for sensitivity or other changes at acupuncture points and meridians. Acupuncture treatments at our clinic can include any combination of therapeutic modalities based on our initial conversation. In acupuncture treatment, fine, sterile, disposable surgical steel needles are inserted into appropriate acupuncture points based on the diagnosis obtained. The majority of patients experience no discomfort. Acupuncture helps the body to self-regulate, relieving pain and restoring health. Your practitioner may also recommend diet changes, nutritional supplements, and/or an herbal formula based on your individual pattern. Many conditions are alleviated very rapidly by acupuncture and appropriate herbal medicines. However, conditions that have arisen over many years require a longer course of treatment. Nicole Davies R.TCMP completed integrative cancer training from the Memorial Sloan Kettering Cancer Centre in New York and offers acupuncture support to patients to help alleviate symptoms of conventional cancer treatment.